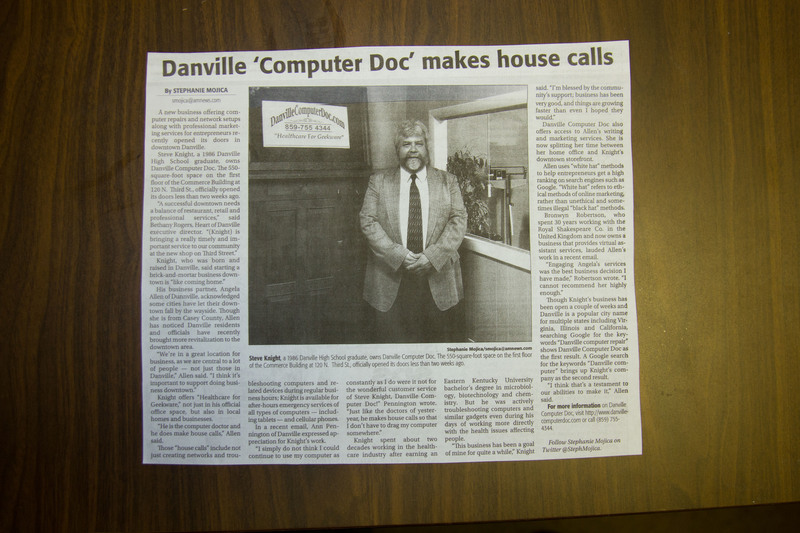 Steve was featured in the Business and Technology section of the Danville Advocate Messenger on July 2nd. It was a great article overall! Of course I was listed as being “from” Casey County, while he was listed as being a native of Danville, Kentucky — born and bred. 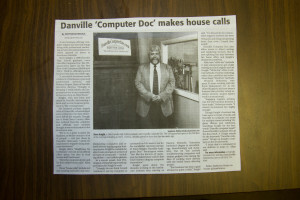 The article did a great job of articulating our individual work: His work with computer repair services in Central Kentucky and my work developing web content and my copywriting services for clients nationwide. 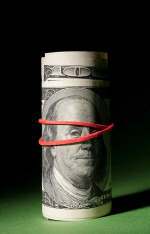 It also covered our mutual work in custom website development and Internet marketing/SEO services which is available to individuals and businesses in our local, central Kentucky region as well as our collaborative work with businesses on each coast and scattered in all states and areas in between. Thank you, Stephanie Mojica. You did a great job!